Apple has officially slashed the price of all its products iPhone, iPad, Apple Watch, Mac, and iMac, after GST. iPhone has received up to Rs. 6,600 price cut, iPad has received price cut by up to Rs. 3,900 and Macbook has received up to Rs. 11,800 price. 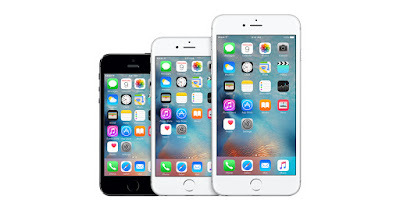 It has been several months since Apple officially announced a price cut for iPhone. Even though Apple sets a standard MRP, some third-party retailers sell the smartphones at a cheaper rate. So you can get it online at even cheaper rates after this price cut. Update: Using a free iPhone manager is the best way for you to sync iPhone photos/music/videos between iPhone, iPad, iPod and PC all at once.